A compulsory module for third years studying Mathematics (both BSc and MMath students) at the University of Leicester is Complex Analysis. It draws on the building blocks of Calculus and Linear Algebra in the first and second years, and is all about the study of complex numbers, complex functions and how they behave. 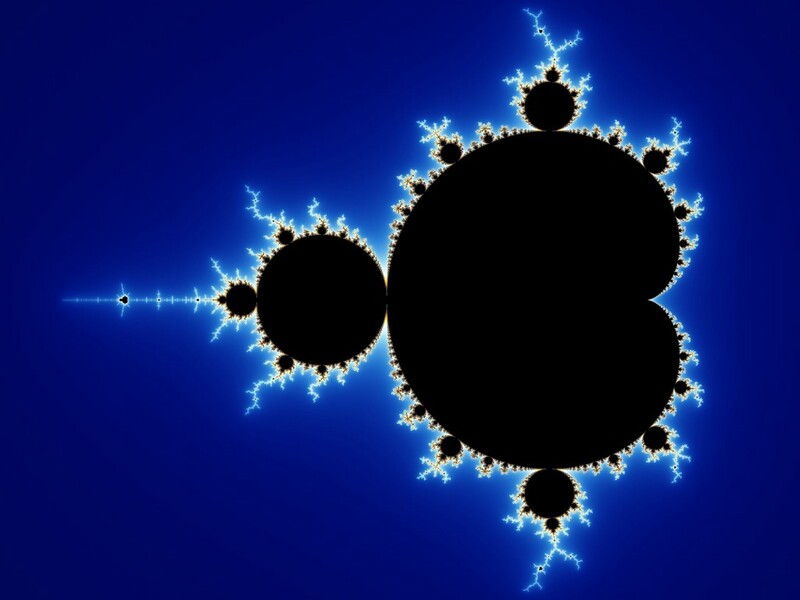 If Maths doesn’t interest you, then that may sound pretty boring, so here are some pretty pictures that demonstrate the practical applications of this module. Does that make it a bit more interesting? 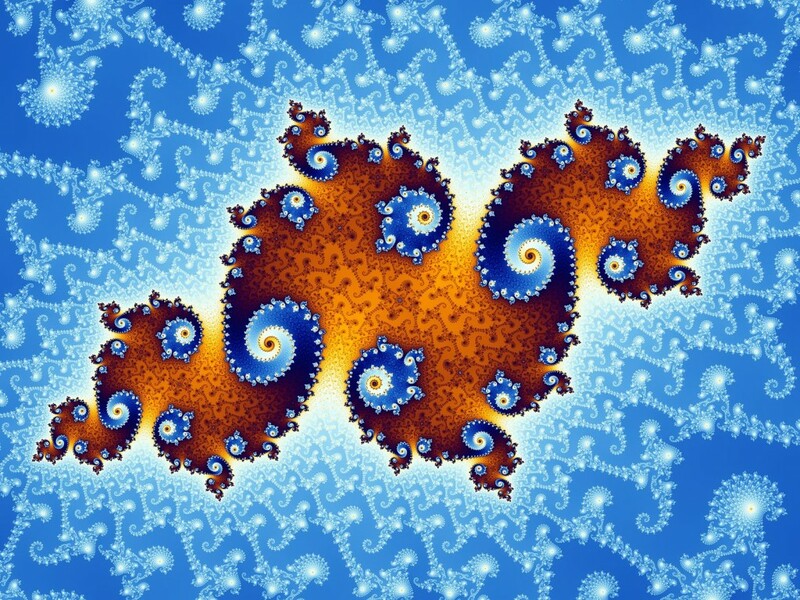 In case you were wondering, these are images of fractals generate by Mandelbrot sets. I’m not going to go all ‘maths nerd’ and bore you with how it works, but if you’re so inclined, you can find out more here. The point of this blog post, however, isn’t about what we’re learning in this module, but how we’re learning it. Traditionally, the module was taught with standard lectures (ie someone stood at the front talking and writing whilst the students frantically write everything down), and problem classes; and assessed with individual and group coursework (worth 20%) and a final exam (worth 80%). This time around, we’re being assessed by a test of the core knowledge (worh 50%), a typical exam (25%), and a second part of the exam in the form of an essay on a topic of further reading around Complex Analysis (25%, and intended to distinguish a first class student from those earning a 2:1). The teaching method has also changed, instead of traditional lectures, we work through a set of material each week in discussion based classes. As you’d expect, and as I mentioned in my previous post, the changes have sparked some debate amongst the students taking the module in the first few weeks. On one hand, some are very happy with learning in this style, myself included. Having problems to work through, and doing a lot more independent work, is keeping me more motivated, and I’ve found I learn a lot better by doing than by listening. However, for some, it’s out of their comfort zones, as they learn more efficiently by the traditional lecture method. We’re so used to being silent for an hour, that it’s become hard to engage in the classes and ask questions and contribute to the discussions. As our lecturer put it, when it comes down to it, is it “better to fight it out than have it easy?” Is it better to have the content of the module handed to you, or to go out and find out the information yourself. Again, I think it’s about how you learn best. For me, being told everything in lectures inevitably leads to me frantically researching all the information again before exams! For some though, that works for them. Thankfully, it looks like that now we’re settling into term, everyone seems to be talking about this less and less, and getting on with the module better. I’m definitely a fan of the new teaching/assessment method, so I hope it continues; it definitely seems to benefiting people in terms of understanding the content and prepping for the exam*. That’s all for now, but I’d be interested to hear what you think, so comment below!